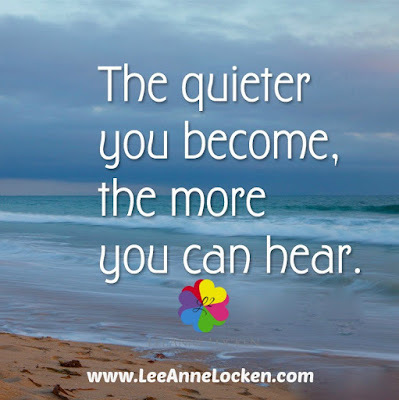 Inspiration by LeeAnne Locken: How to HEAR the answers you are seeking! 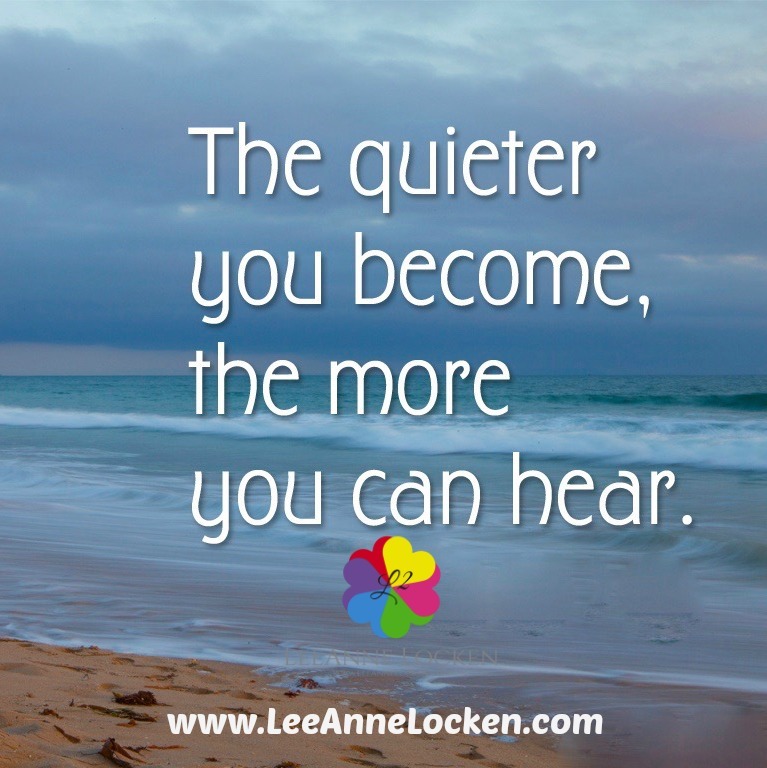 How to HEAR the answers you are seeking! Noise can be just that... NOISE! what you need to hear! Silence your soul and listen! The answer is sure to come!